You may have noticed the relatively new bar on the right side of my blog featuring some of my etsy loves. When I find new things on etsy and "love" them, they update there. So make sure to take a look at it occasionally - it updates automatically. Here are some of them that are particularly clever items! You can find just about anything on etsy! 1. 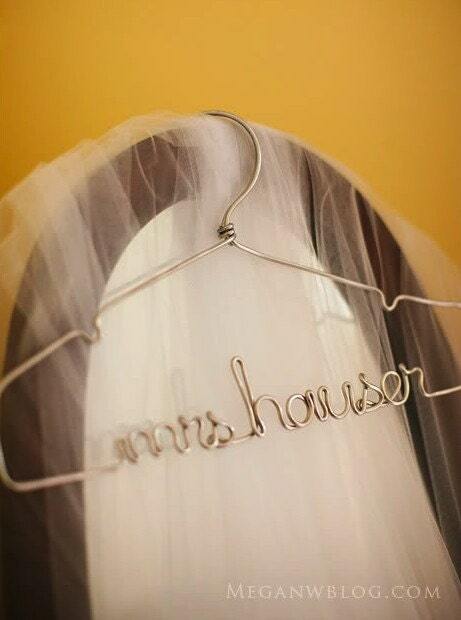 My friend Kate clued me into LilaFrances, who makes these amazing hangers. There are custom ones for babies too. But this one will be incredible for the wedding dress photos Kate's planning to take! 2. 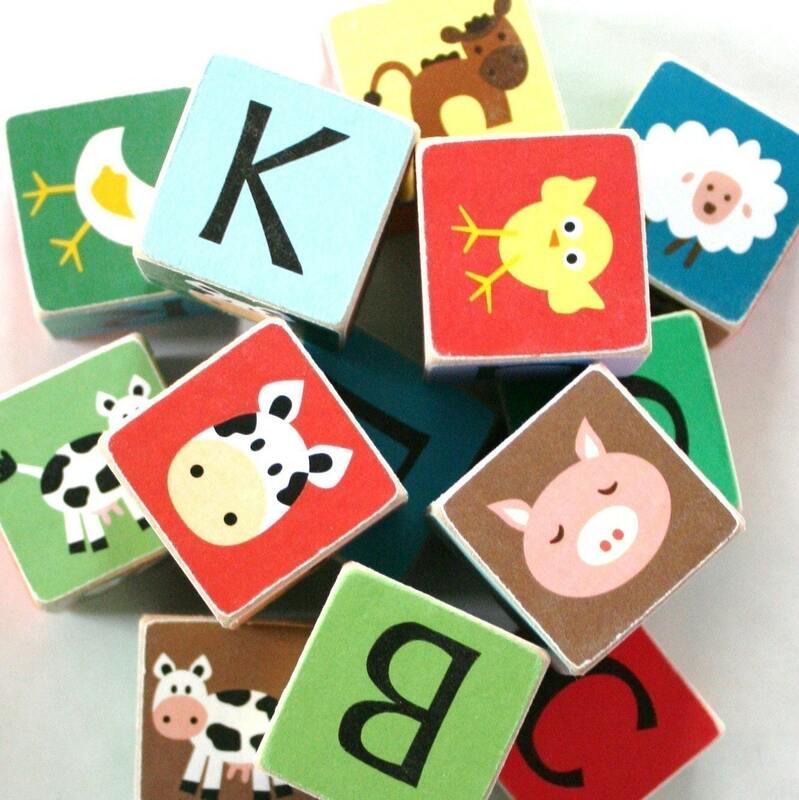 Tiny Giraffe has some super cute things for the little ones, including these great graphic blocks! 3. These garden markers are amazing! Hammermann has some other cool vintage finds for sale in the shop too. 4. 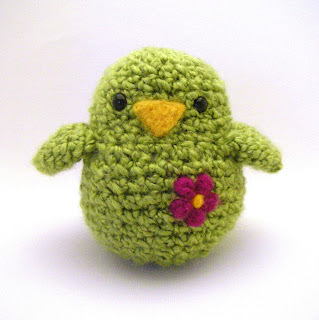 These little birdies by BornWithIt are precious! 5. 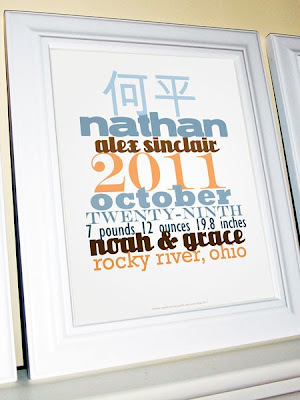 Gracehesterdesigns has some amazing typography art in her shop. 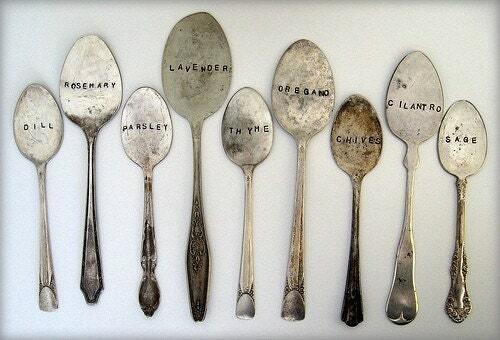 I love these for a nursery or a baby gift.